Enjoy timeless style with Ella, our beautiful take on knee-high boots, a must-have style for colder days. 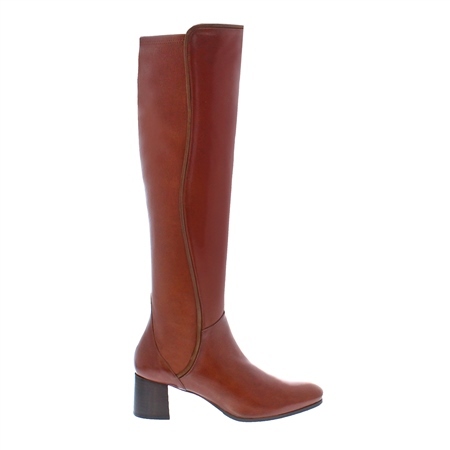 Designed in soft leather, these versatile boots taken you from day to night effortlessly and comfortably. Wear with your favourite jeans, with shorts or a skirt or with a fitted dress. Also available in Navy Suede, Black Leather and Black Suede.